He is also accused of corruption by Wout Heijmans, an entrepreneur who wanted to build a cinema in the area of Venlo. According to him, his project never came to light as Verheijen preferred to hire a competitor instead, who gave him “tens of thousands of euros ” in order to get the permit. 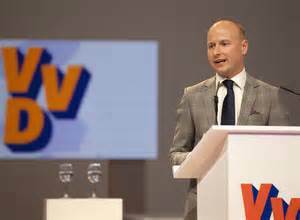 Now Heijmans is convinced that the fallen politician also wants to bring him down by spreading false gossip about him, such as having connections with a well-known drugs criminal…. It is not clear which is more severe: to be accused of corruption or to be accused of spreading false gossip. Research shows that there is a strong ethical and moral component attached to gossip. Foster (2004), for example, states that “many ethical condemnations of gossip revolve around presumed rules of privacy” (p. 78). By engaging in gossip, individuals unavoidably violate a third person’s right to privacy. Moreover, the reasons for gossiping greatly influence how the gossip (and gossiper) are perceived, from an ethical point of view. 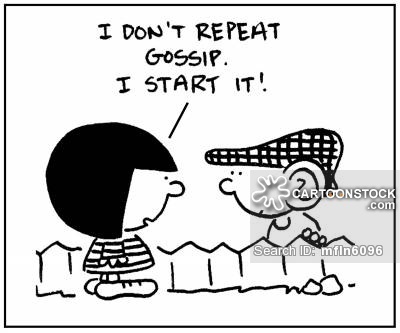 When gossip is used as a means of gathering information about a person, or used to protect the group against those who violate group norms, (Beersma & van Klef, 2008), then it is considered morally acceptable. But when gossip is used for self-serving reasons, such as extending one’s own power or destroying the reputation of the target, then it is considered reprehensible. But also, how reliable is gossip as information? Giardini (2012), for example, claims that the reliability of gossip is linked to two factors: deterrence and transmission. When spreading false information, the gossiper could potentially be punished by the receiver as well as the target. 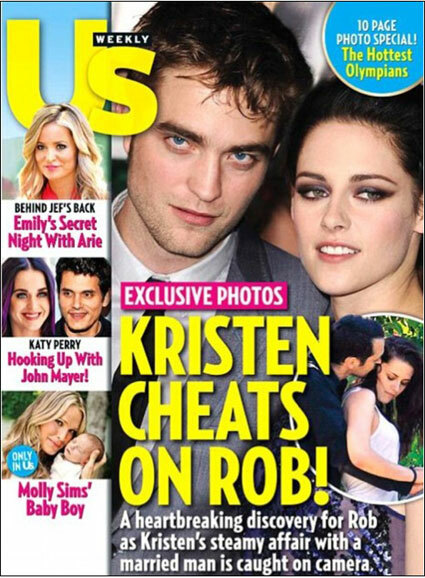 For example, a gossip magazine spreading lies about a celebrity will not only lose the credibility with its readers, but may also get sued by the celebrity in question. According to Giardini, social punishment such as exclusion tends to dissuade people to spread false gossip. This is called deterrence. Kurland and Pelle (2000) also show that employees sharing inaccurate information at work will be less likeable and have worse reputations than those sharing accurate gossip. So why do people still engage in spreading false gossip? wonders Giardini. She believes that gossipers are able to use language in an effective way so they can avoid taking responsibility for what they are saying. People can hide behind expressions like ‘I have been told that…,’ ‘I have heard…’ ‘’People say… ’, which allows them to transmit the information and maintain their social bonds, without suffering from any of the consequences.